The animals have arrived at Hogle Zoo!.......LEGO animals, that is! 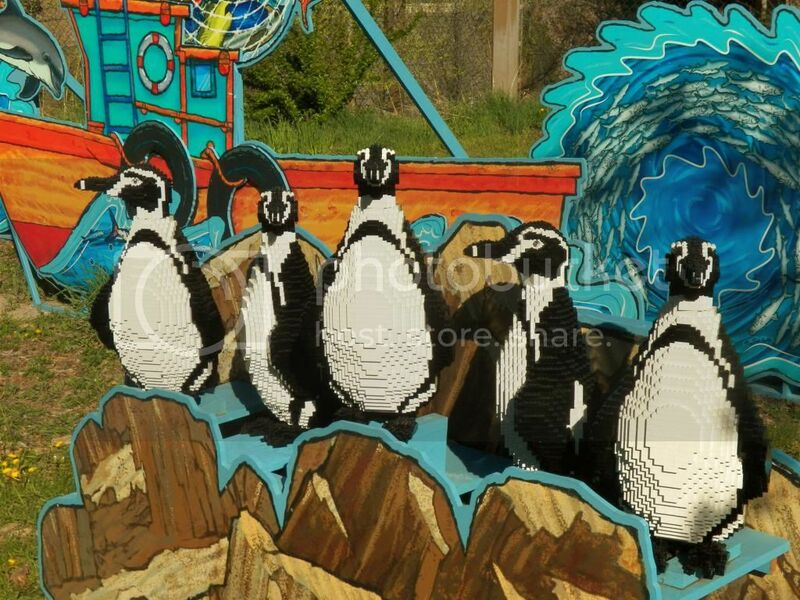 Now through September, you can see LEGO pieces formed into the shape of animals, and scattered around various locations at the Hogle Zoo. Sean Kenny is the sculpture of the "Creatures of Habitat: A Gazillion-Piece Animal Adventure" exhibit. He was the first person in the world to be named a LEGO Certified Professional by the LEGO Group in 2005. The polar bear is the largest sculpture he has ever created! It took him over 1,100 hours to complete utilizing 95,000 LEGO bricks. 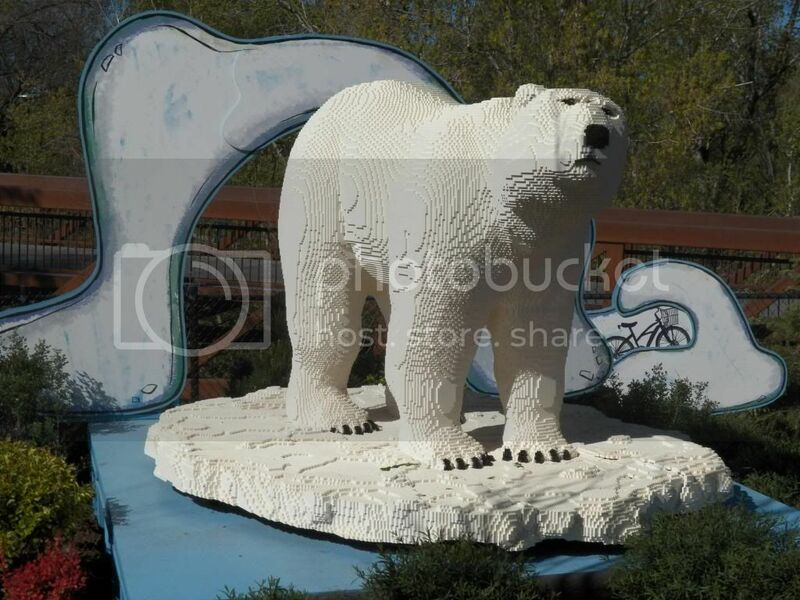 The LEGO animals are sculpted after many different animals from around the world, including the Arctic, Peru, North America, Guam, Ecuador, Borneo, Congo and Brazil. Make sure to step inside the LEGO mosaic outside of the Great Ape building to take a photo and see how you would look as a LEGO gorilla or orangutan. Most days in the main plaza, try your hand at creating your own LEGO creation. This area is included with your zoo admission. 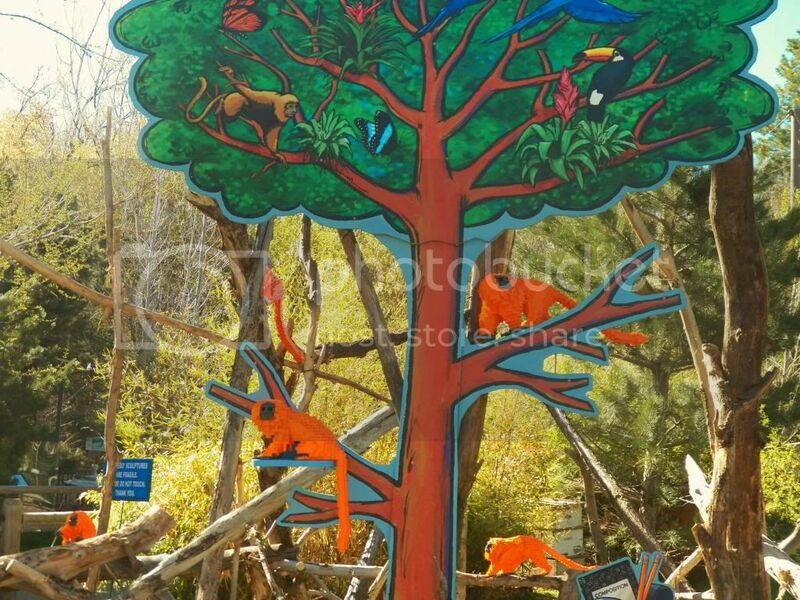 Remember, the Hogle Zoo is included with your Visit Salt Lake Connect Pass, so make sure to pick one up before you go if you don&apos;t already have one! Visit the Hogle Zoo website for hours, admission, and more information.